Taiwanese consumer electronics maker Asus has made quite a mark for itself in the Indian smartphone market in 2018. Whether it was its budget smartphones like Zenfone Max Pro M1 and Zenfone Max Pro M2 or its high-end gaming ROG Phone, they all garnered a lot of appreciation from users. And it seems like Asus is planning to start the year by not focussing on smartphones, but by launching its laptops in the country. 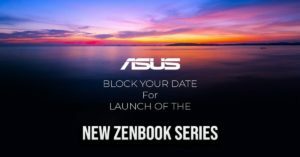 The company has sent out a save the date invite to Indian tech press saying that it will be launching the new Zenbook series on January 30. The invite doesn’t say much. It has only asked us to block our date for event that is scheduled to take place in New Delhi. So that leaves a lot to just speculations. Although there is no word on what the company plans to launch on January 30, we personally are hoping to see Asus Zenbook S13 laptop in India. For those unaware, the laptop was recently showcased at CES 2019 in Las Vegas and is the first ever to come with a reversed notch on the top of its display. Along with the reversed notch, Asus Zenbook S13 also comes with trimmed down bezels to provide users with as much screen space as possible. Speaking of internals, Asus Zenbook S13 laptop is powered by 8th Gen Intel Core i7 and comes with 16GB of RAM and up to 1TB of PCIe SSD storage. Although we can’t wait to get our hands on the device, some may argue that it is too soon for the launch of the laptop in India, considering that it hasn’t even gone on sale in the United States yet. And that is a fair point too. So the only next option that we can think of is Asus Zenbook 13 laptop that the company launched at IFA 2018 in Berlin. 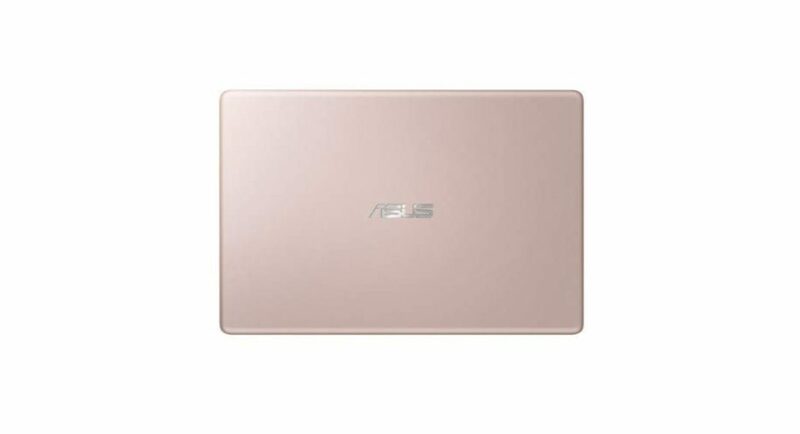 Speaking about the laptop, it comes with a new frameless Asus NanoEdge display and is equipped with a NumberPad which, according to the company, a LED-illuminated numeric keypad built into the touchpad of the laptop. Powered by the latest 8th Generation Intel Core i7 quad-core processor, Asus Zenbook 13 comes with Nvidia GeForce GTX 1050 Max-Q graphics. However, as of now, this too is just a speculation and we will have to wait till January 30 to find out what is it that Asus really has up its sleeve.